My name is Brad Braun and I’m the VP Product and App Factory at ConvergentIS. 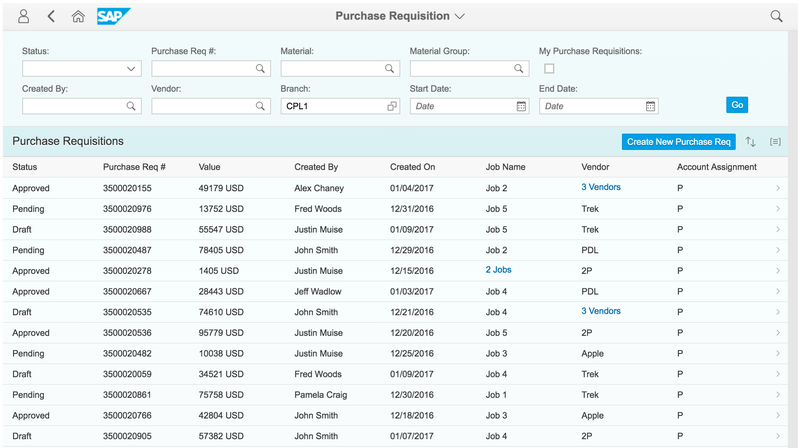 At the next Fiori Makers call on October 11, 2018, I’ll be presenting ConvergentIS’ purchase requisition application. In this blog, I’d like to review our Design Thinking approach we used with our client, Freeman, to develop this application. 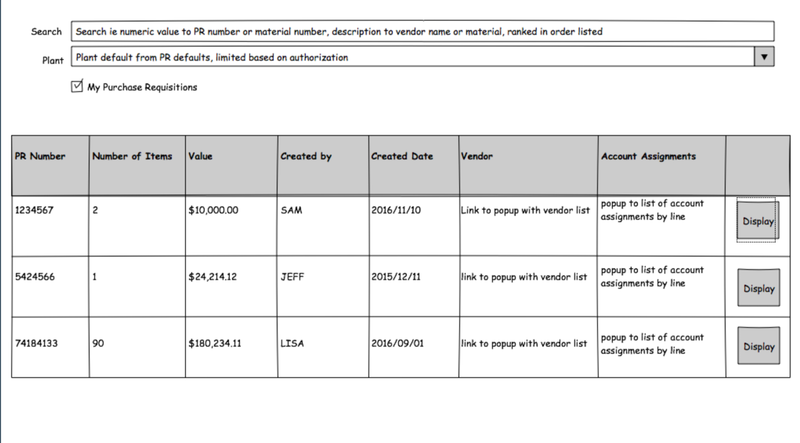 After we’d collected, analyzed, and made changes to the protypes based on the feedback, we created the application with SAP Fiori on-premise. The application was implemented in ECC6 and SAPUI5 1.28 for Freeman. If you have any questions regarding this project or would like a demo on the application, please get in touch with us. 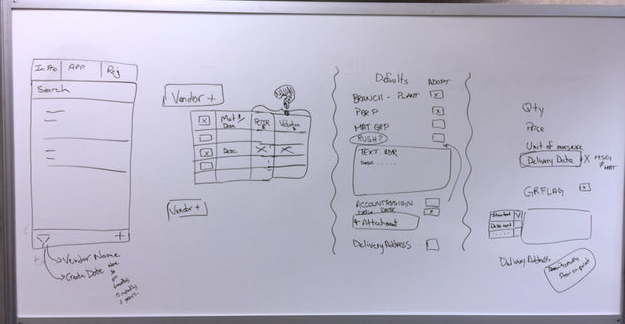 Additionally, you can join us on the next SAP Fiori Makers call. On the call, we’ll present this case in more detail and can answer your questions directly. SAP Fiori Makers is a great learning community open to all who are interested in learning how to create great, user-friendly enterprise apps using SAP Fiori. Interested? Check out our SAP Fiori Makers page to register for the call series.